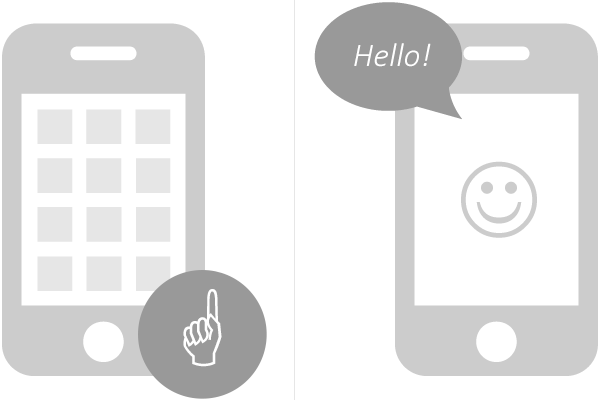 BrainShop helps your products understand human words and respond with a human touch. A.I. is changing the world. Ride the wave now! 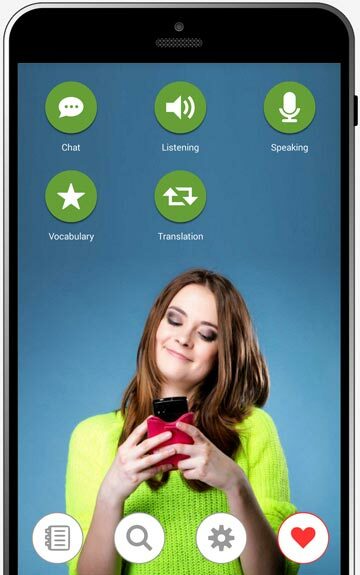 Learn English with Aco is an Android app we created for Aco. She has helped millions of people with their English since 2015. The most important, people love to chat with her! Many even like Aco more than real person for chatting. Don't take our word: click here to try It yourself! The pricing plan is applied to brains instead of account. You may choose different plan for each brain. You may also change the plans at any time.